Membership of Lions is open to men and women over the age of 18 years who are of good moral character and reputation. 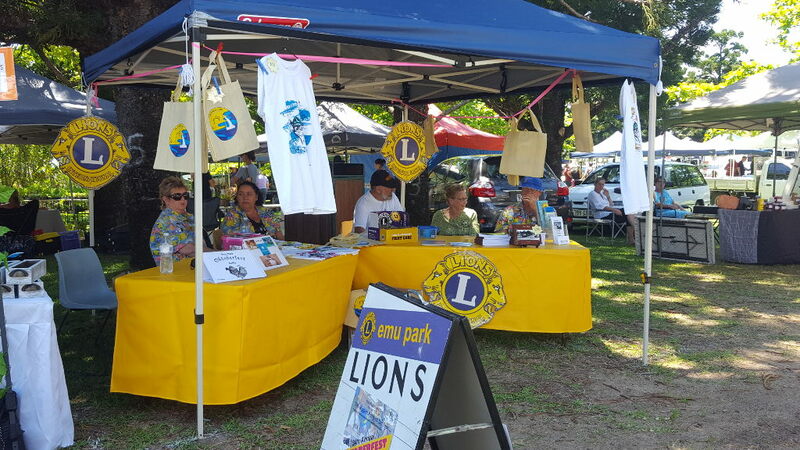 If you think you might like to become involved please contact us and we will extend an invitation to you to become acquainted with what we do and you can then judge if Lions is for you. Fill the form below if you wish to contact us.